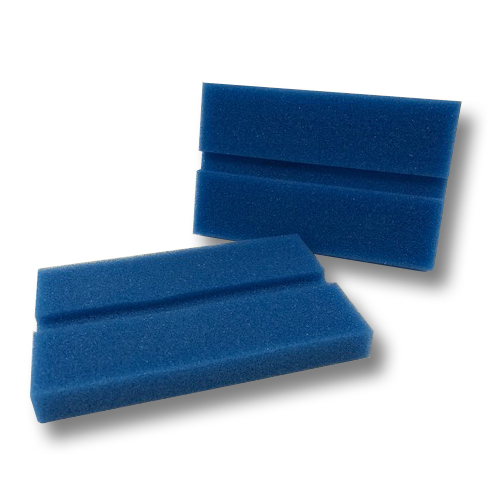 The flat cleaning sponge allows for safe cleaning of sensitive instruments nd fixtures, as well as all general surfaces - it will not flake or scratch like lower quality sponges, mesh or paper based products. Best used at bed side to wipe down insertion tube before cycling enzymatic and detergent through scope or for cleaning most other surfaces and instruments in facility. Can be easily used on all types of surfaces and instruments - conforms to all shapes.